Published on Friday, March 11, 2011. Four artists were honored today with Awards of Excellence at the ACC Atlanta show. Junco Sato Pollack, an associate professor at the Welch School of Art and Design at Georgia State University, served as juror. 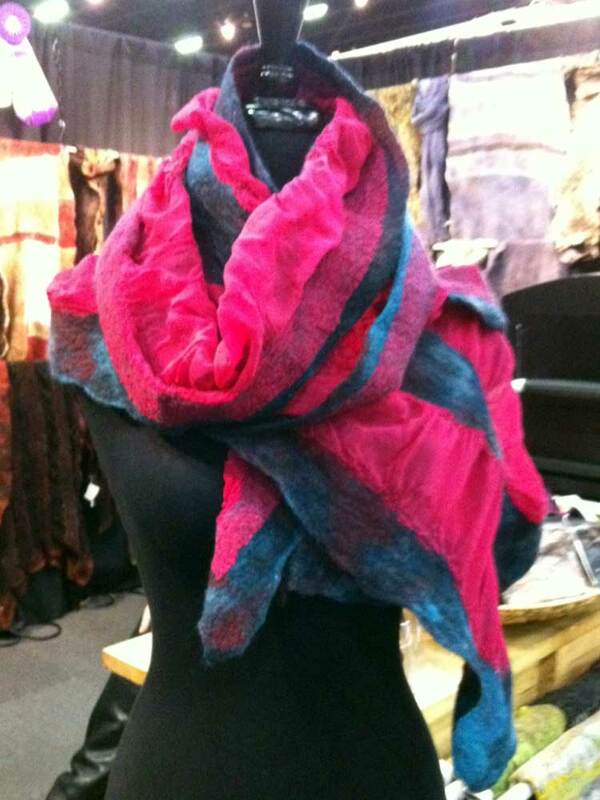 Patricia Palson won for her ebullient handwoven wearables. Pollack praised Palson's color palette and the timeless quality of her jacket designs. 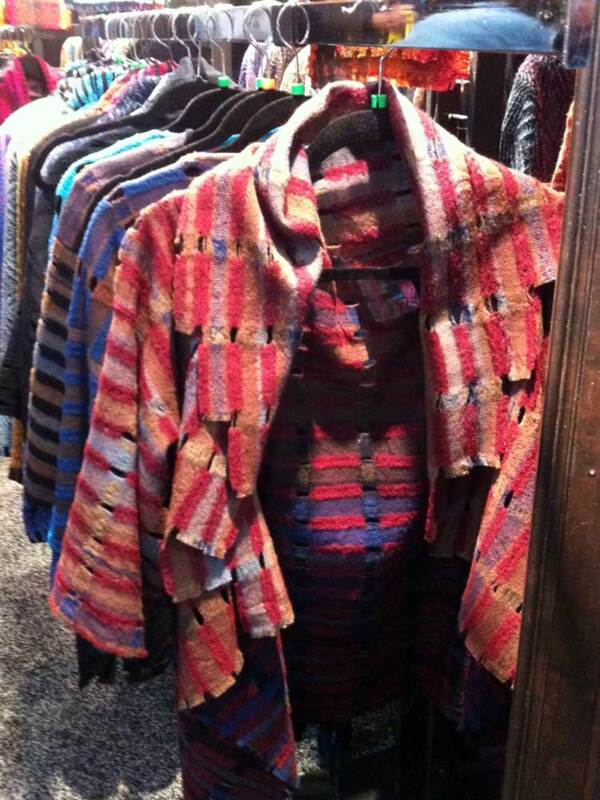 Gina Pannorfi was honored for her rich felted pieces, many of which have an almost topographical texture. Pollack called the work "intuitive." 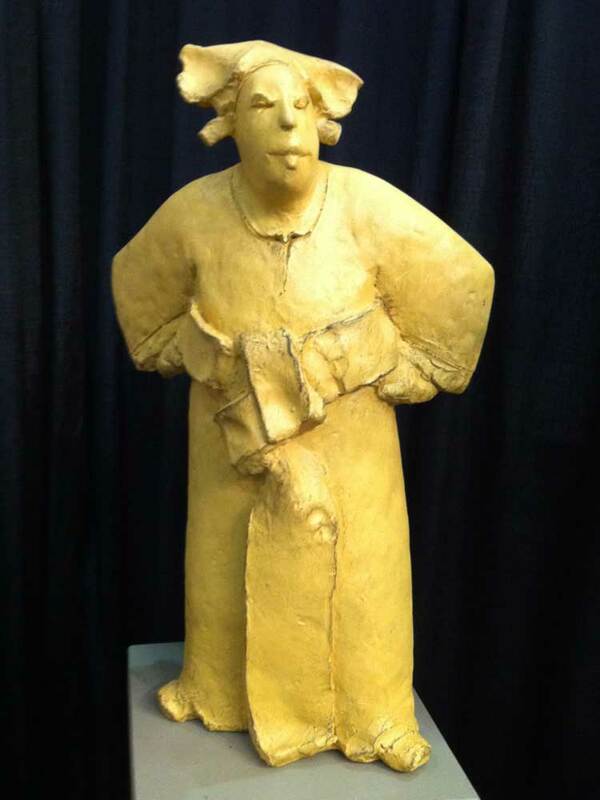 David Bryce won for his figural sculpture. Pollack liked the "sense of drama" and "unfinished, unresolved line" of Bryce's figures. Glass artist Michael Schunke won for booth design. 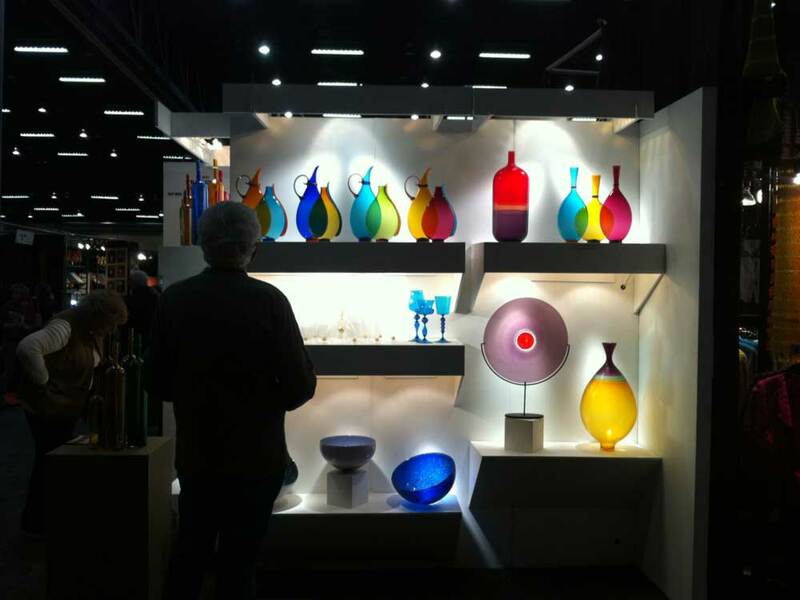 Schunke constructed his Spartan booth to highlight his jewel-tone glass vessels. Congratulations to the winners and to all the Atlanta exhibitors on a wonderful show.